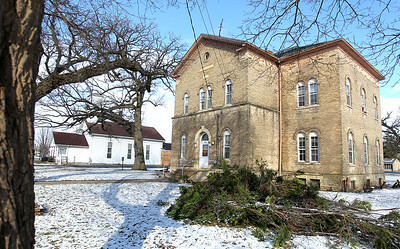 H. Rick Bamman - hbamman@shawmedia.com First Congregational Church, who owns an old schoolhouse turned apartment building on Main Street, has said they will be knocking the apartments down. Some people are upset about this because they feel it's part of Huntley's history. Tenants moved out in October.